We assist immigrant women and their families in accessing information and services that will enhance their life, improve their job skills and help them to integrate successfully in to Canadian society. 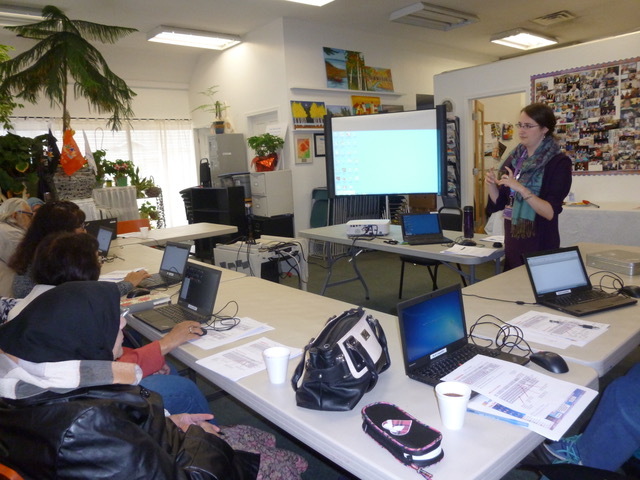 We also offer basic English, computer citizenship classes, volunteer opportunities and promote small home-based business. Learn to take measurement, make pattern cut and sew or improve your present skills. Help you to improve your knowledge and skills using computers from the basics to, using internet applications, common office software, and file management. 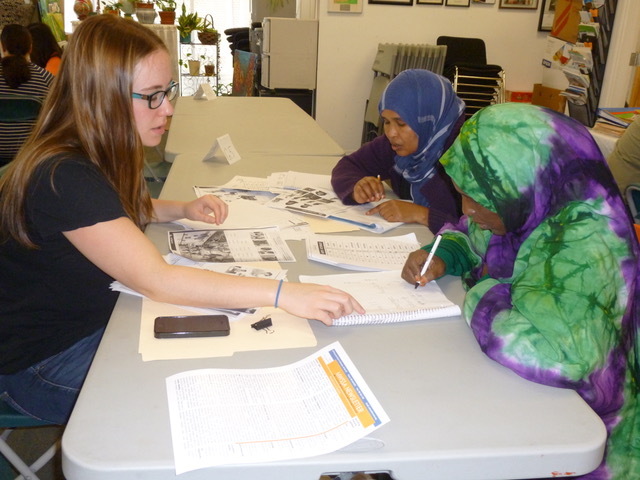 Help is offered with improving English language skills and preparation for Canadian Citizenship test. Classes also aid with writing resumes, with job searching and finding suitable skill building courses. Many opportunities for small home-based business to sell their products and for-profit sharing. • Learn about how to set up home based business and about food safety. 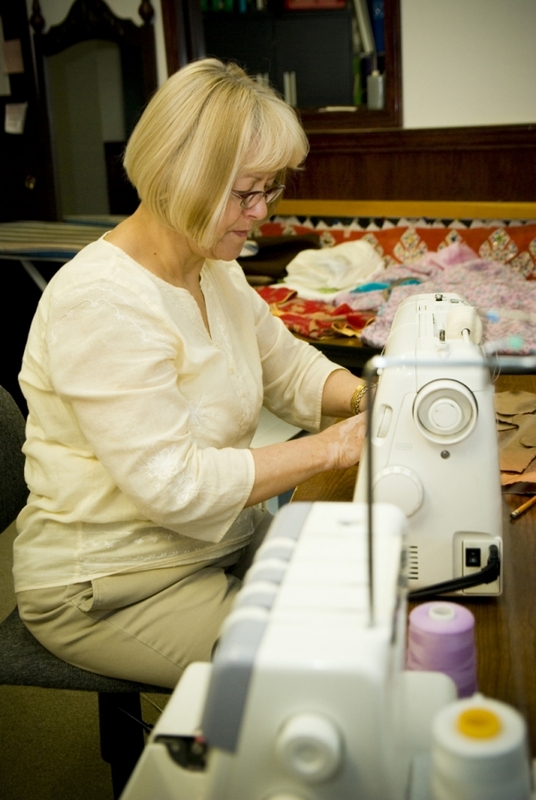 • Sewing ladies’ traditional garments, making repairs, and alterations. • Home based catering, and housekeeping services. 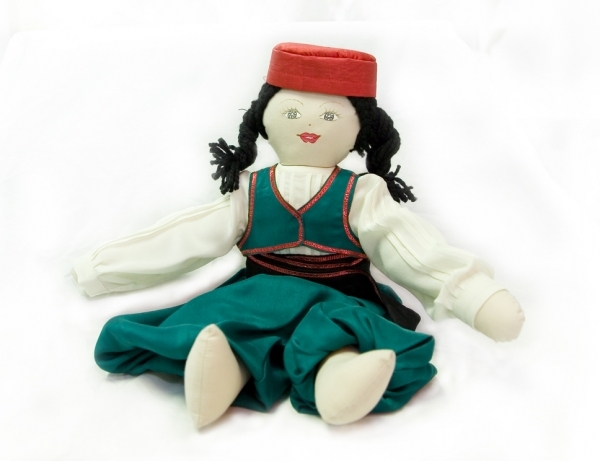 • View info on acrylic paintings and Handcrafted traditional dolls, for sale (click here).